Are you struggling to entertain the kids this summer? 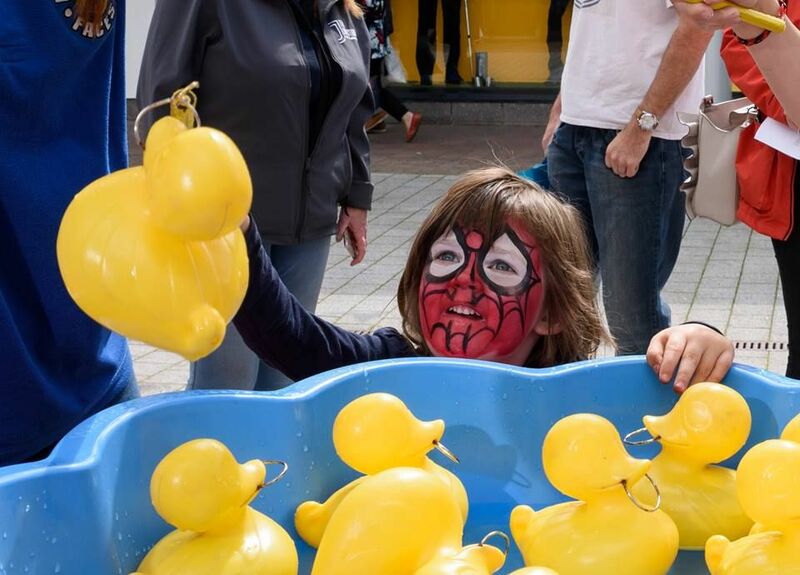 At The Quays we have plenty of free activities lined up every weekend of the summer so that you can get some retail therapy in or grab a coffee while the kids have fun. This weekend we are welcoming Friendly Faces into the centre from 12-4pm Saturday 14th July with their carnival games - lots of fun for all the family. Have it all at The Quays this Summer!